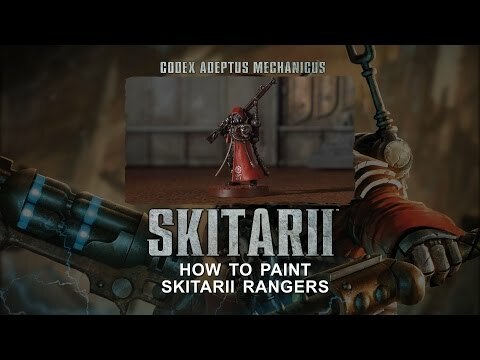 Adeptus Mechanicus: How to paint Skitarii Rangers. Dark Vengeance modelling and painting part 8: The Helbrute. Dark Vengeance modelling and painting part 7: Chaos Cultists. Dark Vengeance modelling and painting part 1: Assembly. 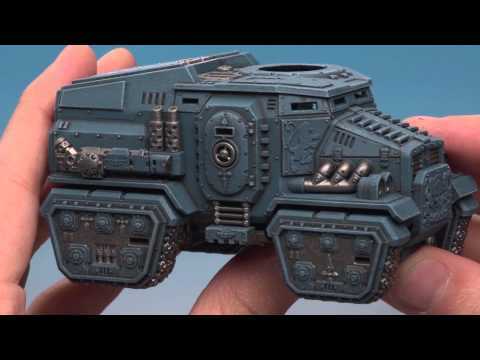 Militarum Tempestus: Painting the Taurox Prime (Part 2 of 2). 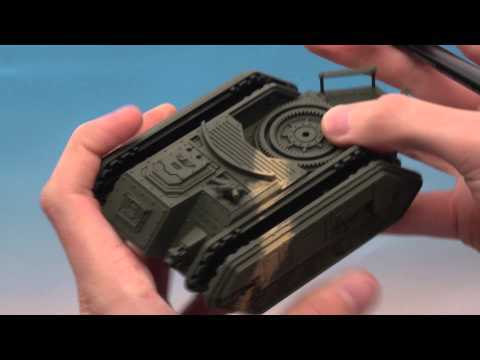 Militarum Tempestus: Painting the Taurox Prime (Part 1 of 2). 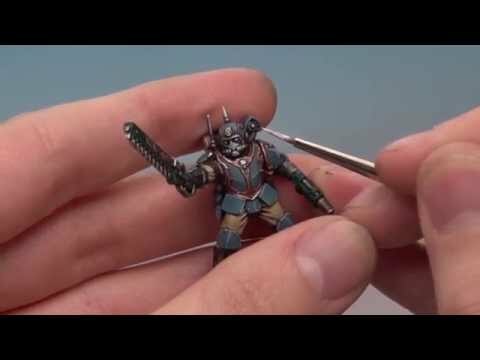 Militarum Tempestus: Painting Tempestus Scions (Part 2 of 2). 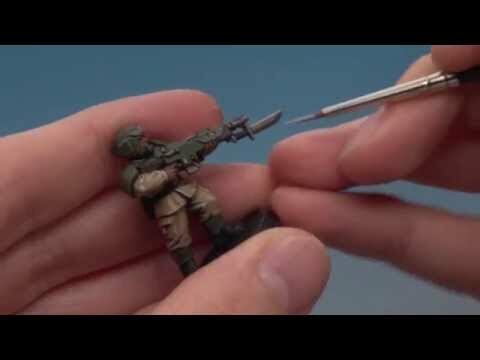 Militarum Tempestus: Painting Tempestus Scions (Part 1 of 2). 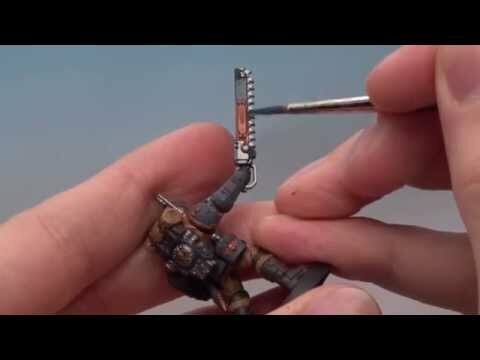 Painting the Ork Morkanaut (Part 3 of 3).